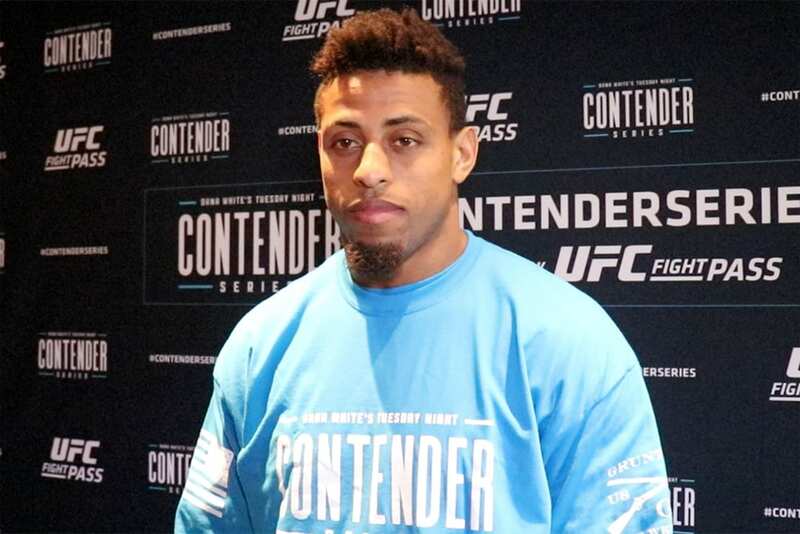 Greg Hardy smashes through yet another opponent in order to get his latest win as a pro-MMA fighter against lesser competition. The former NFL player was back in action on Saturday night (September 29, 2018) as he scored a 53 second knockout of Rasheem Jones at an XFN event in Tulsa, Oklahoma that aired on UFC’s streaming service, Fight Pass. This was just another example of pushing Hardy as a star by putting him on their service despite it being a smaller show. In the fight, Hardy won it after stuffing a bad takedown attempt from Jones that left him open to devastating strikes that ultimately led to the end of the fight. Hardy moves to 3-0 as a pro with a 3-0 amateur career. It should be noted that he is currently under a rare developmental contract where the UFC is paying him to fight in the minor leagues. Once they feel that he’s ready, he will then fight in the UFC. 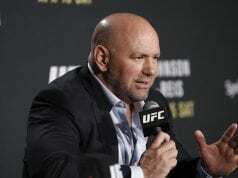 The second professional mixed martial arts fight for the former NFL star was under the banner of UFC President Dana as he beat Tebaris Gordon on the August 7 episode of the show. 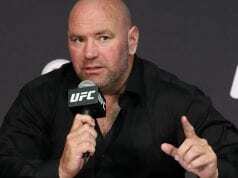 This bout marked the first on Hardy’s new four-fight contract with Zuffa, the parent company of the UFC. Hardy made his pro-MMA debut on the season 2 premiere (June 12, 2018) of ‘Dana White’s Tuesday Night Contenders Series.’ He faced off against fellow former NFL player Austen Lane in a heavyweight bout. Hardy does have a history of domestic violence that started back in 2014. It all started once he was arrested for allegedly assaulting a former girlfriend and communicating threats against her life. As a result, he was convicted of domestic violence. 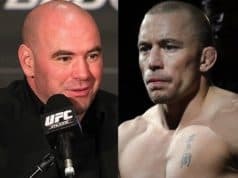 However, after an appeal, the charges were eventually expunged from his record, which has led to people being skeptical of why the UFC wants to do business with him.